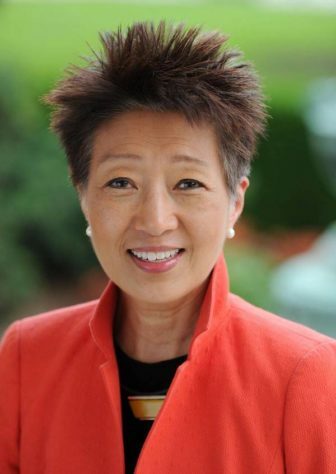 PBS has hired Jane Chu, former head of the National Endowment for the Arts, for the new position of arts adviser. Chu served as NEA chair for four years. Previously she led the Kauffman Center for the Performing Arts in Kansas City, Mo. At PBS, Chu will “traverse the country seeking opportunities for PBS and stations to collaborate with local arts organizations and funders to expand the arts’ imprint across national and local programming, digital content and education initiatives,” according to an announcement. 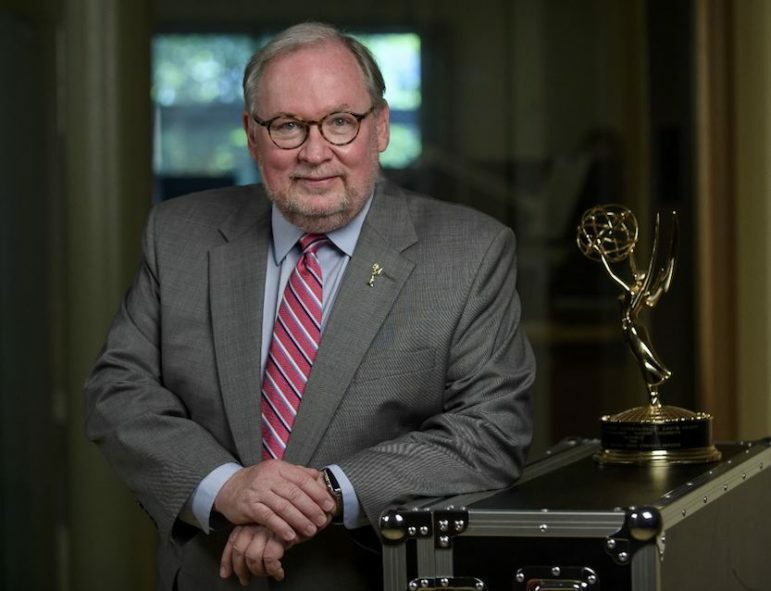 Terry O’Reilly, president of Pittsburgh Community Broadcasting, is the new chair of the National Academy of Television Arts and Sciences. O’Reilly leads the licensee that oversees WESA, Pittsburgh’s NPR news station, and WYEP, a Triple A station. Previously, he served as SVP and chief content officer at Twin Cities PBS in Minneapolis. O’Reilly will serve a two-year term that began July 1. WQXR in New York City has filled a new position and promoted several staffers. Lukas Krohn-Grimberghe is director of musical products. In this new role, he will help design, develop and distribute the station’s digital products. Krohn-Grimberghe will continue to serve as CEO of the classical streaming service Grammofy, which he founded. He begins work at WQXR Aug. 13. 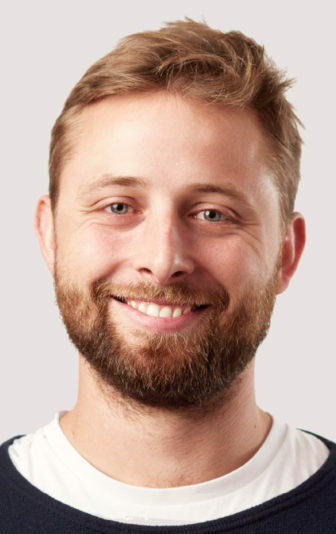 Matt Abramovitz, formerly PD, moves up to VP to oversee radio, live broadcasts, digital and social media. Assuming PD responsibilities is Assistant PD Michael Shobe. Christine Herskovits, formerly project manager, partnerships and promotions, now works as senior project manager in audience development and operations. She focuses on WQXR’s relationships with the local classical community, including performing arts venues, recording labels and music publishers. 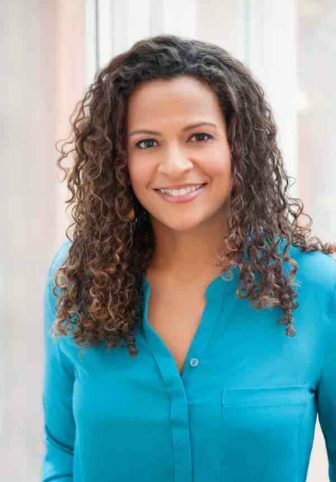 And Krystal Hawes, who previously worked on the WQXR Instrument Drive, takes over as project coordinator of community engagement and special projects. Journalist and author Alison Stewart will host a new two-hour weekday afternoon program on WNYC in New York City premiering this fall in the time slot previously held by Leonard Lopate. Stewart’s previous experience includes hosting NPR’s Bryant Park Project and the first season of TED Radio Hour. Stewart also contributes to PBS NewsHour. She began her career as a producer/reporter on MTV News’ presidential campaign coverage “Choose or Lose,” which earned her a Peabody Award. WFMT in Chicago has announced that weekend host Dennis Moore will anchor its weekday Morning Program, beginning Aug. 6. Moore joined the classical station in 1990 and has also directed programming. He succeeds Carl Grapentine, who hosted the program for 22 years. Grapentine will host a podcast set to launch next year. 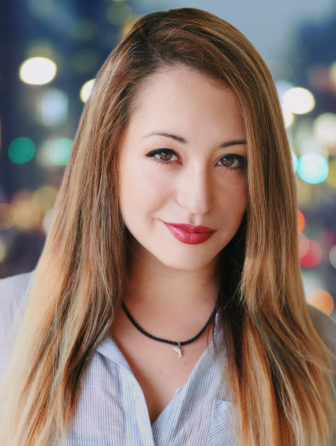 Maggie Clennon Reberg will move from her 5 p.m. Sunday hosting duties to weekend mornings and weekday evenings. Reberg joined the station in 2015 as a part-time host. When not on the air she performs on stage, including as an actor and musician at Lyric Opera of Chicago. WTTW CEO Sandra Cordova Micek told staffers Thursday that COO and CFO Reese Marcusson will leave the Chicago public broadcaster July 31. Marcusson has been with the organization 28 years and served as acting CEO before Micek’s hiring three months ago. ProPublica has hired two senior reporters. Patricia Callahan is covering business. She begins work at the nonprofit newsroom Aug. 31. Callahan has worked on the investigation team at the Chicago Tribune since 2004. Her “Hidden Hazards: Kids at Risk” series prompted the recall of more than 1 million baby products and won the 2008 Pulitzer Prize for investigative reporting. Callahan also reported for the Wall Street Journal and Denver Post. And Jack Gillum, former Washington Post reporter, tweeted that he will cover technology starting later this month. Some personal news: Later this month, I’m joining @ProPublica as a senior reporter covering technology with a focus on algorithms and civil rights. I’m excited to join such a talented group of journalists, but also saddened to say goodbye to great colleagues at the Post. California State University, San Bernardino, has named veteran public broadcaster Alfredo Cruz as co-manager of Coyote Radio and Advertising, a student learning laboratory. Cruz most recently led local KVCR and its First Nations Experience television network. He was president of jazz station KUVO in Denver, station manager at KRTU in San Antonio, and a host at WBGO in Newark, N.J., and KKJZ in Long Beach, Calif.
Professional bassoonist Garrett McQueen is the new classical overnight host and producer Thursdays through Sundays for Music Through the Night on Classical 24, the nationally syndicated classical music service produced by American Public Media and distributed by Public Radio International. McQueen started in public radio in 2016 at WUOT-FM in Knoxville, Tenn., and has guest-hosted Performance Today. WBHM in Birmingham, Ala., has promoted William Dalberg to deputy director. He previously served as membership director. So I've got some really exciting news to share…beginning July 16, I will become Deputy Director of @WBHM. In this newly created role, I'll assist with day-to-day management of the station and help align our aims for programming, marketing, and community service. Wish me luck! PBS North Coast in Eureka, Calif., has hired Katie Whiteside to direct community engagement. Previously she spent 23 years as program and operations director at KHSU in Arcata, Calif.
Meghan Biggs has joined PBS as VP, controller. Biggs will act as the chief accounting officer for PBS and oversee all accounting operations as well as tax, grant and regulator reporting. From 2006-15 she worked at WETA in Washington, D.C., in accounting and finance roles, reaching controller in 2009. Most recently she served as controller at the U.S. Holocaust Museum. Maryland Gov. Larry Hogan has appointed Bruce A. Wahl to a term on the Maryland Public Broadcasting Commission, licensee of Maryland Public Television. Wahl is senior solutions architect for NPR’s distribution division. Wahl succeeds Warren A. Green, who served one six-year term. Hogan also reappointed businessman Edward H. Kaplan as commission chair. Kaplan, who has served on the commission since 1996, is also a member of the board of America’s Public Television Stations. A former newsroom fellow at Nashville Public Radio is one of 16 Soros Justice Media Fellows for 2018. Julieta Martinelli will produce a multimedia series about how incarceration of undocumented immigrants affects the lives of their children. Fellows receive a stipend ranging from $52,500 to $120,000 for projects lasting between 12 and 18 months. Beth Varro and Jon Stimes are two new station relations representatives at American Public Media. Varro previously directed membership at the Science Museum of Minnesota, and Stimes handled the CBS account at Interep National Radio Sales.